Connect your business to the National Broadband Network and utilise cost effective, high speed connectivity in your business. 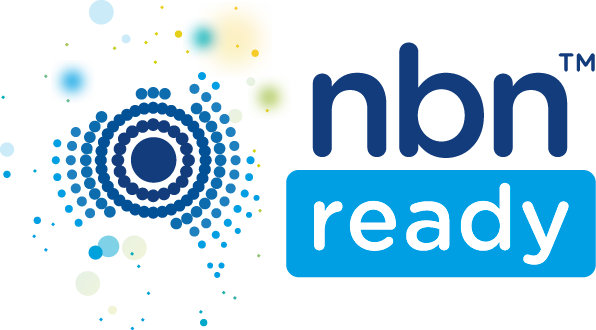 NBN delivers speeds great for small business who require a cost effective solution. Static IP Address included with every service. We don’t count your uploads in your monthly data quota. Only your downloads count. So your uploads are all free. Can I get NBN for Business? Complete your details so we know how to contact you and where you’d like us to deliver your new internet service. Sit back and rexlax. Our team is looking at all of the available options to get you the fastest internet possible. Our team will contact you with options to sign up for your new high-speed internet service.